The early booking deadline for the 13th Pangborn Sensory Science Symposium is 29 April 2019. A comprehensive and topical programme includes visionary lectures by plenary and keynote speakers supplemented by short talks and posters reporting on the latest international research from academia and industry and educational workshops and learnshops. New for 2019 is the first Pangborn Early Career Researcher Seminar which brings together the next generation of researchers to outline their vision for the future of sensory science. As with previous editions, a large exhibition runs alongside the conference programme. 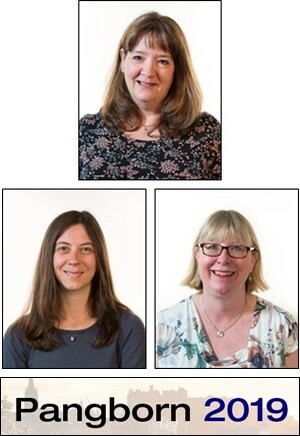 As SSG Chair, PPL Insights’ Senior Sensory Manager, Steph Mitchell, will be attending the symposium alongside Yvonne Taylor (Managing Director) and Gill English (Director). They will also be at our exhibition table throughout the conference and would be happy to discuss any sensory challenges you may have.